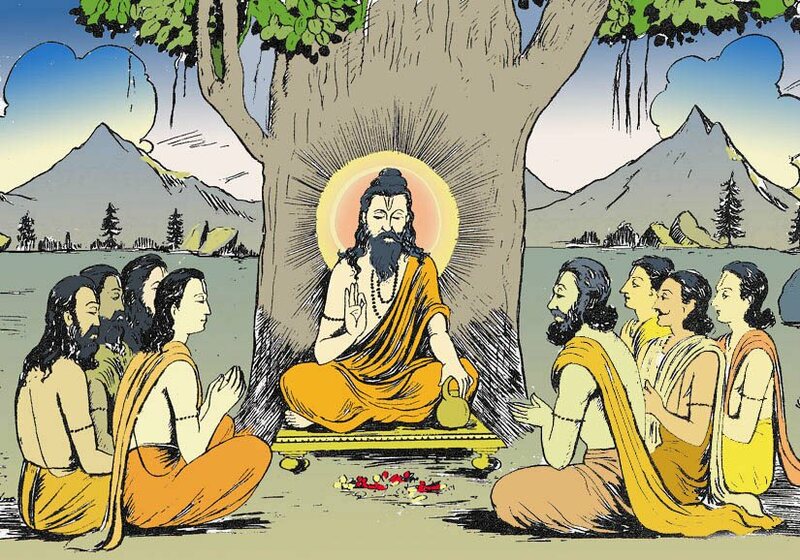 We can all agree that Upanishads have shaped Indian philosophy in some way. In all of those Upanishads, there are quotes that can shape our lives too. Some of them are really motivating and some inspires us to keep our feet on the ground even when things are going wrong from all fronts. If you look at the newer quotes that float around the Internet, then you will realize that these days, most of them are too cheesy and simply do not make sense. But same cannot be said of about the quotes in Upanishads. Ever since the ancient times, the quotes hold deeper meaning and hold true to this day still.